Elizabeth Jack has been undertaking genealogical research for more than twenty years, and is one of the foremost experts in Gloucestershire and surrounding areas. Liz, as she is known, and her assistant, Trisha Phillips, can bring their vast experience and knowledge to your research, and help shed light on your family’s Hidden Heritage. Check out our Services page to see what can be done to help you discover more about your ancestors, the way they lived, how they worked and where they worshipped, etc. . No task is too small or too large. We aim to uncover the hidden facts and events which will bring your family history to life. Are you planning to visit our beautiful county? Have a look at our Gloucestershire pages to discover where to stay and what to do whilst here. See pictures of the area in our gallery. Find out more about our organisations, events and traditions. Do you need to do some background reading to find out more about life, past and present, in our county? 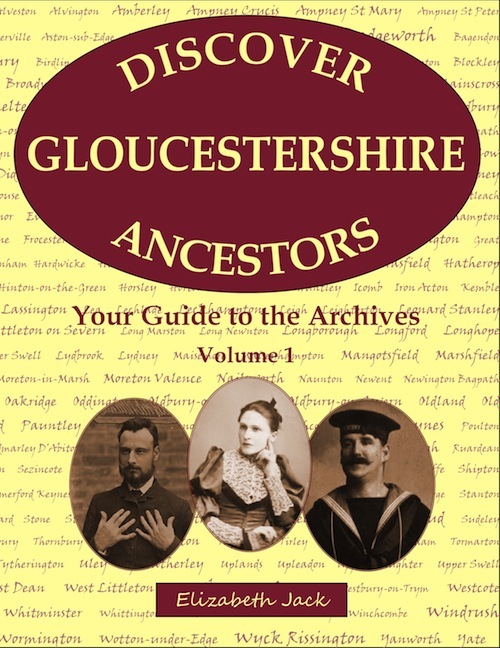 Check out the Books page to find details of books produced and forthcoming books by us, books written about people and places in Gloucestershire, essential reference books for the county and genealogical books in general. Over the years, we have produced photographic CDs of each parish in Gloucestershire and in Herefordshire so that you can get a glimpse of the areas where your ancestors lived and worked. Also we have produced a CD of photographs of some prisoners held in Gloucester Gaol with details of their crimes. Find these for sale on the Store pages as well as copies of old tithe, enclosure and estate maps produced by Geoff Gwatkin and, of course, our own books. 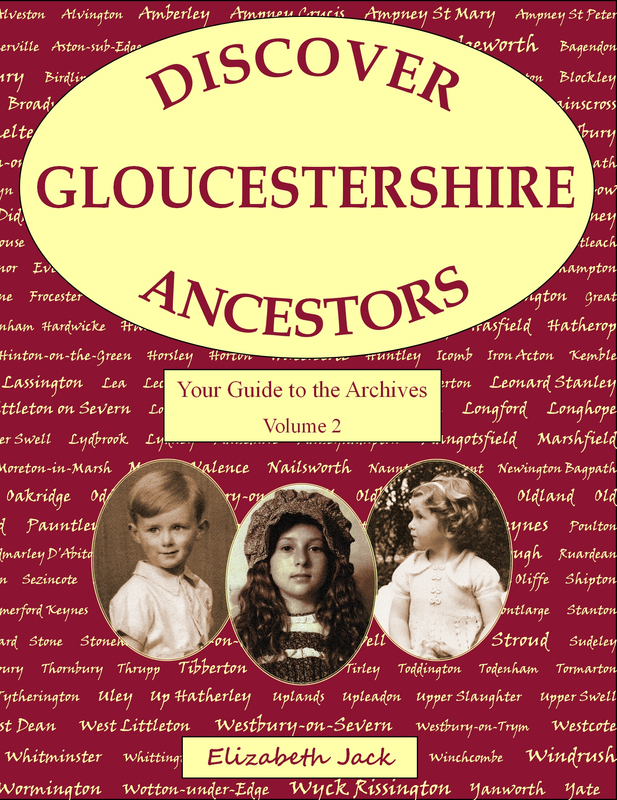 Next we have Liz’s genealogical Blog pages with comments from her on items of interest to anyone seeking their ancestors in Gloucestershire. Finally, you can learn a little more about us and how to contact us on the About page. We bring the personal touch to your family history.